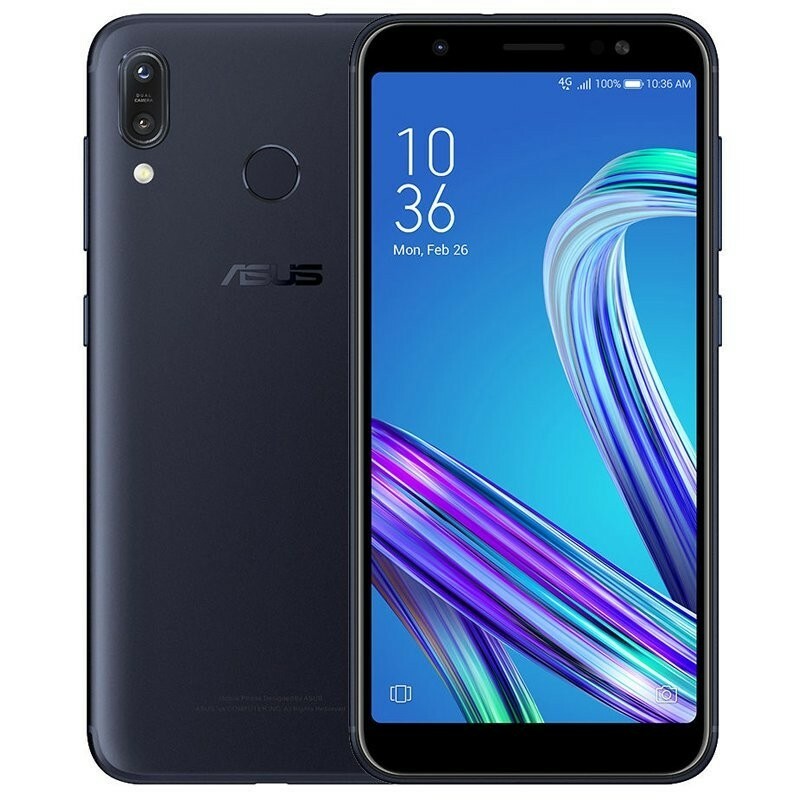 Asus Zenfone Max M1 ZB555KL - Deepsea Black is a Dual SIM smartphone with 5.5" HD+ screen 720 x 1440 pixels. It has 13MP + 8MP rear cameras and 8MP front camera. Under the hood, it holds Qualcomm MSM8937 Snapdragon 430 Octa-core 1.4GHz processor. It runs Android Oreo OS with 3GB RAM and 32GB internal memory. It has a battery capacity of 4000mAh and microSD card slot up to 256GB.